Think it’s at least once a month you guys don’t get a Friday feature. Things as usual were just on top of me but were here now. Last two weeks have felt so up and down, practically mentally drained to be honest with you. It had affected in doing the things I love. So I’ve taken a step back for the time being. There are some things I need to revaluate upon what I do hobby wise. I’ll let you know about that when I’ve decided on anything. My Mecha March has been slow. Build up all these plans and can’t get all you want done. I never wanted to make anyone any promises but the last week of March. I’ve got some content planned out about 4 or 5 posts, around that anyway. That’s something you have to look forward too. Along side that currently been writing pieces as I go and getting into the good habit of scheduling. Which I don’t do enough of and need too more than ever. Who got featured this time around…. 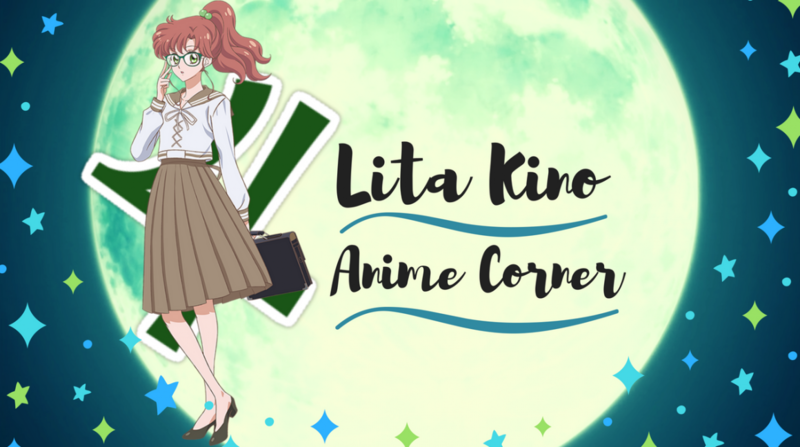 This week’s blogger feature goes to a blogger giving you reasons to try out or skip anime series. Casper from Reason To Anime. I have become a fan of Casper’s awesome blog concept. Covering in each of their posts 90’s anime to current, in five simple reasons to check out. There is a whole index to choose from, now his posts on skip anime are his opinion only. It’s not I imagine Caspers intention to steer you away from the show completely. But freely stating their opinions. It’s an interesting read I find as to why you should skip the series, it’s flaws. Honestly always makes me want to check out the shows regardless. Caspers runs a unique anime blog that stands out in the crowd and is worth your follow. !! I’ve been on a drama trip as of late, getting back into the game. I really enjoyed reading Sirius’s thoughts on this japanese drama. Displaying from a real perspective in what harassment happens in the workplace. Sirius made it sound so interesting this one girl standing up to all the harassment from her peers. Definitely a drama I’ll check out at some point. If your in need of a drama to watch check out Sirius short post!! It’s hit autumn here in aussie. Though does not feel like it yet but reading this post. Make me think about buying soup at some point. 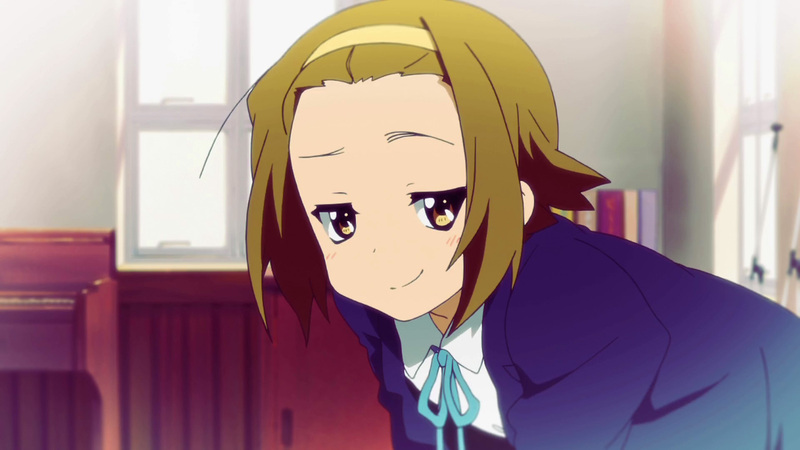 Itadakimasu Anime is a blog you should be following because all it will do all the time is make you hungry. This post let alone made me feel starving. Exploring a European dish current airing anime Yuru Camp featured. This is a fantastic post with exampled how to make the dish and the finished product. Definitely need to check this out. I saw this film at the start of the year and Marina’s splendid review. Covers all the warm hearted goodness this first feature. By Studio Ponoc brings. For their first film thought Ponoc did a splendid job and agree with the majority. Which Marina states in her review. Kenrantaru Grande Scene By Princess Shoujo. Last ballet anything watched or read was Princess Tutu. Princess Shoujo talks from a personal perspective. Their relation to this ballet series as a ballet dancer herself. This series focuses on the real expectations of such dancer and dedication to the profession. It was a cute short post definitely check out. Time for me to go be lazy finally !! Hope you enjoyed this Friday Feature!!! Make sure to go check out everyone in this feature. It’s felt so good to finally catch up on some blog reading. Usually I’m poorly at that. This Sunday there will be a mecha review out which I had fun writing about. Have that to look forward too. Have a great weekend blogger people!!! I’ll see you all in the next post !!! Thanks for sharing some great blogs and bloggers.